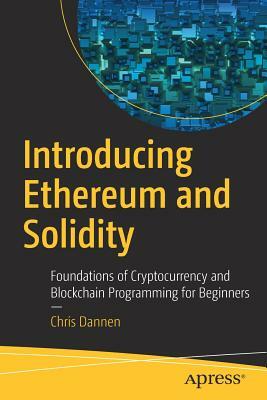 Learn how to use Solidity and the Ethereum project - second only to Bitcoin in market capitalization. Blockchain protocols are taking the world by storm, and the Ethereum project, with its Turing-complete scripting language Solidity, has rapidly become a front-runner. This book presents the blockchain phenomenon in context; then situates Ethereum in a world pioneered by Bitcoin.